Capt. 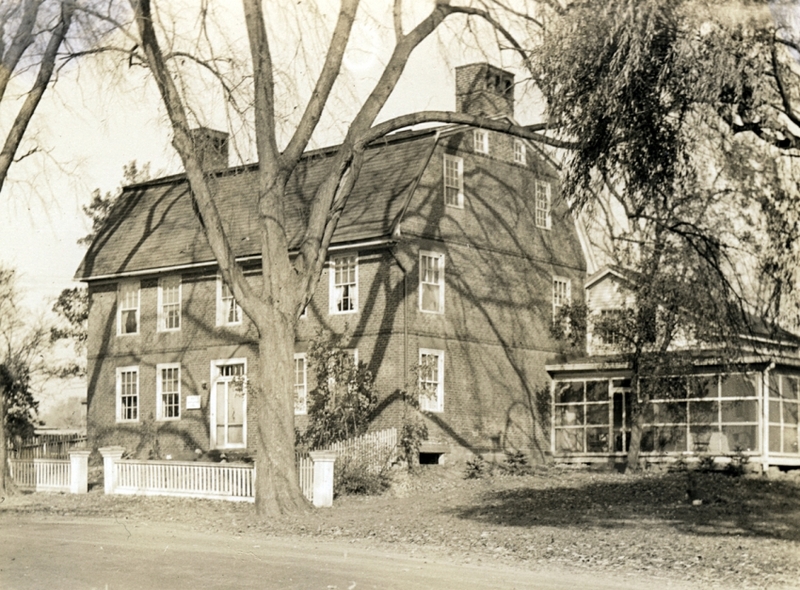 Nathaniel Hayden house, c1933. WHS collections 1955.8.16.